Your student housing in Aberdeen is a 20-minute walk from the city centre, so there’s plenty to do on your doorstep. Spend weekends shopping at Union Square or blow away the cobwebs with a walk along Aberdeen Beach. Stop for lunch at the Sanddollar Café & Bistro or, on warm sunny days, pack a picnic to enjoy on the sand. Spend evenings sampling craft beer at Brewdog Aberdeen, have a laugh at Breakneck Comedy Club or hit the dancefloor at Nox. Walk to University of Aberdeen in less than 15 minutes from your student rooms in Aberdeen. If you have your own transport, there’s parking and bike storage available. 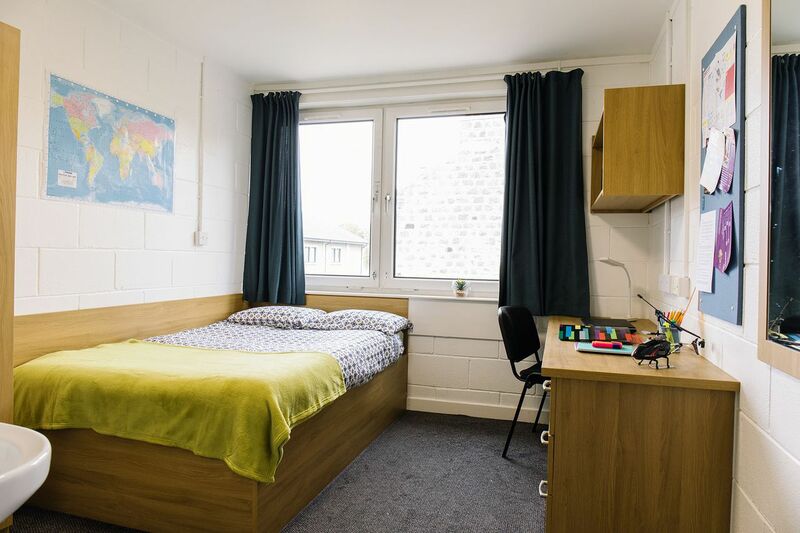 At Liberty House - St Peters, you’ll find it easy to focus on your studies because rent is all inclusive, with bills, security and Wi-Fi taken care of. Simply decide whether you’d like your own ensuite bathroom or if you’re happy to share, and be reassured that the communal areas will make it easy to make new friends. 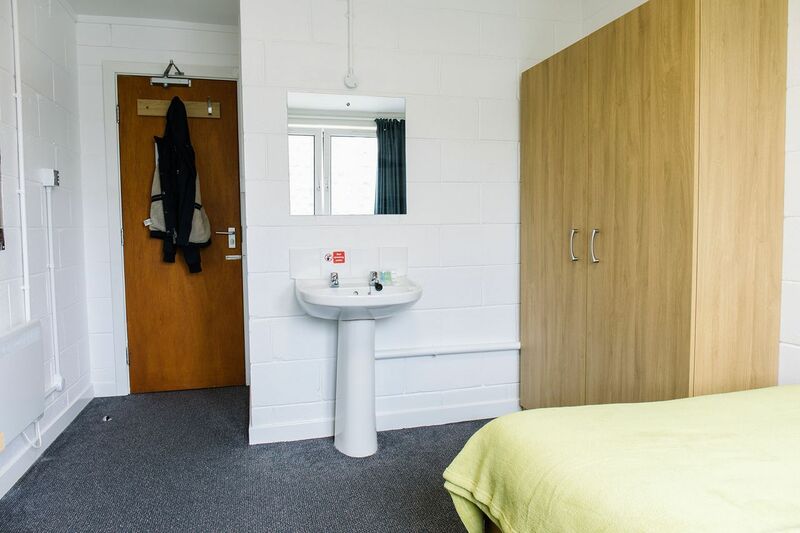 If you choose a classic or ensuite room you’ll share a communal living space and fully-equipped kitchen, and everyone can use the outdoor space and BBQ area, as well as the shared laundry where you can do your washing. 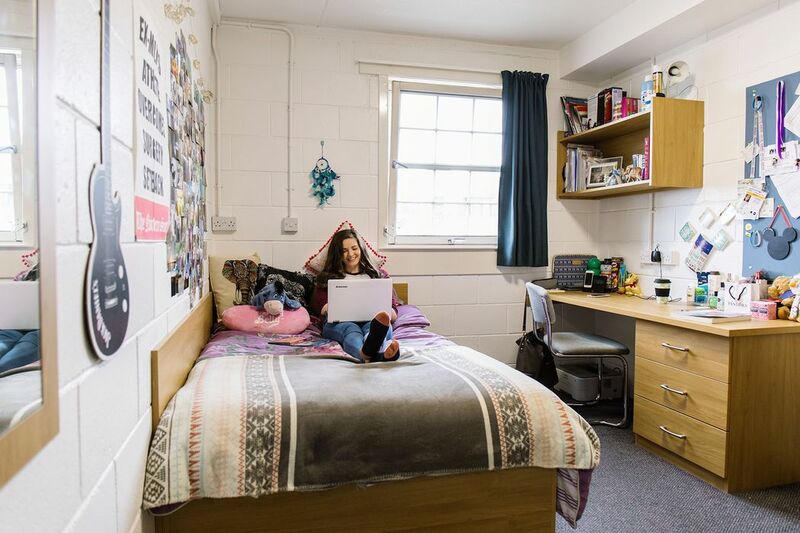 There’s a desk and chair so you can study in your room, and your comfy double bed has storage space underneath, so you can keep your space clutter free. We couldn't find a room that matches your preferencesView all Private Room in Liberty House - St Peters. 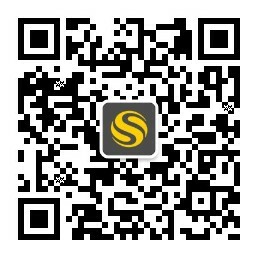 We couldn't find a room that matches your preferencesView all Entire Place in Liberty House - St Peters.